Good friends came to support me. Saturday, April 2, 2016 is a date that will stick in my mind and on my wall for a long time to come. For me this was a long dreamt of milestone—my first Barnes & Noble book signing. It’s pretty special when your rabbi shows up. Thanks, Rebbe! 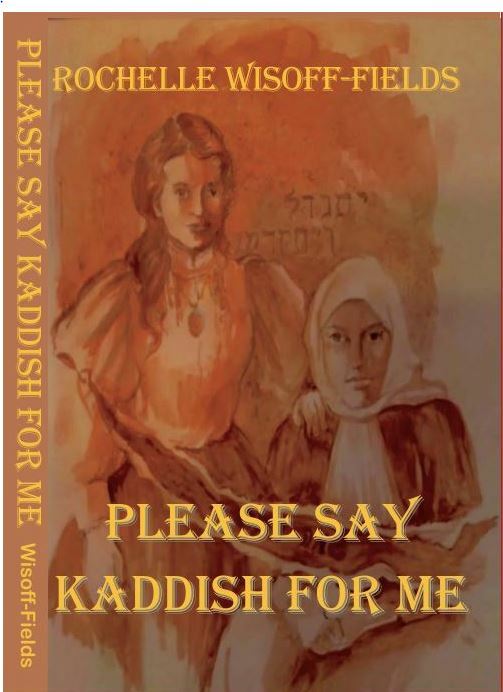 Although Please Say Kaddish for Me debuted in May of 2015 and From Silt and Ashes close behind in December, due to extenuating circumstances and a full time job, they were never officially launched. For four hours old friends and new readers gave congratulatory hugs and asked questions. Friends and family members had already purchased the books but wanted them personally autographed. This author happily complied. Isn’t ‘author’ a lovely word? My hubby, Jan, managed to get in a picture. The young lady is our great niece Tarin Clay. How sweet that she made a special trip for the occasion. Sorry this one’s a little fuzzy. Still precious. There’s nothing more wonderful than family at a book signing. I’m between my cousin, Jeffrey Weiner and his lovely wife Karyn. Avid reader and good friend, Kim. I’m thrilled she got a copy of each book. With Denise Mahoney. Isn’t she adorable? Meeting a new fan. 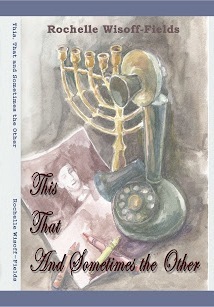 She read Please Say Kaddish for Me with her book club. On to From Silt and Ashes! With Marie Gail Stratford, someone who has shared tears and laughed at my jokes. Thanks MG! A new happy memory. Stay tuned for the next time! How wonderful, congratulations! I can only imagine how exciting that must have been! 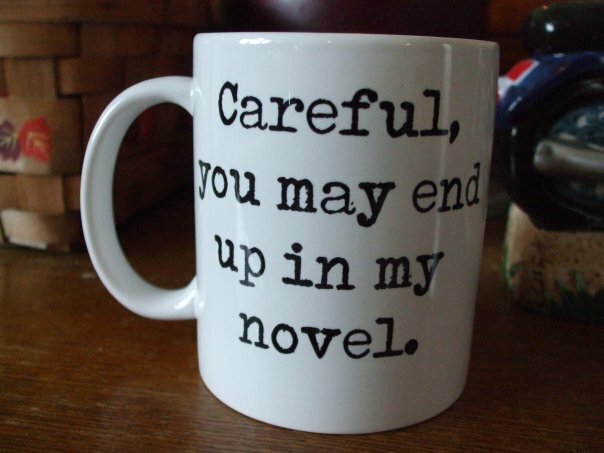 And yes, “author” is a lovely word indeed. I love the framed announcement, what a great way to commemorate this milestone. An exciting day with more work ahead. But this day will always be special. Thank you. Congratulation Rochelle. Author is a wonderful and much respected word. Love all the photographs. Love and hugs from me for the occasion. Your hugs and sweet words are very much appreciated. Sending hugs and smiles back to you. Mazel tov. It is a great and wonderful moment for you! A lot of work and intense hope has gone into this for you and your family, I’m sure. I’m very happy and proud for you. Thank you, Randy. It has been a journey for sure. One that it continuing into the third in the series. Todah rabbah v’shalom u’v’rachot harbeh m’ohd. Super job, Rochelle. Your hard work has been rewarded and well-deserved! A proud day indeed. So happy for you Rochelle. Author! Author! Thank you, StepHonie. I’ve been missing you. I’ve been missing you too. I had a moment to breathe and thought, what better way to spend a moment breathing and checking up on my fave bloggers. Graduation is weeks away, I’m so ready!! A temple would be the perfect place for my books. There are two now. 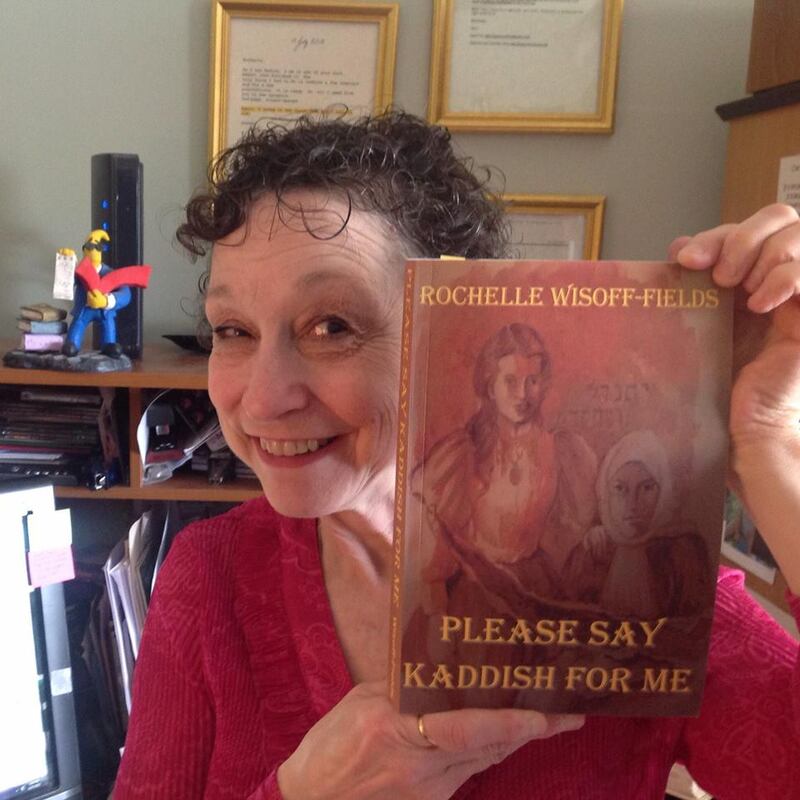 😉 From Silt and Ashes is the sequel to Please Say Kaddish for Me. Jewish history that really isn’t well known…the dark side of Fiddler on the Roof. Comments like that thrill me. 😉 Be sure to let me know if you do. I’m being a pushy noodge about getting people to post reviews. Thank you for your lovely words. Time to keep moving forward. Congratulations!!!! What a great experience and accomplishment. Hope you had a great time. Yes! 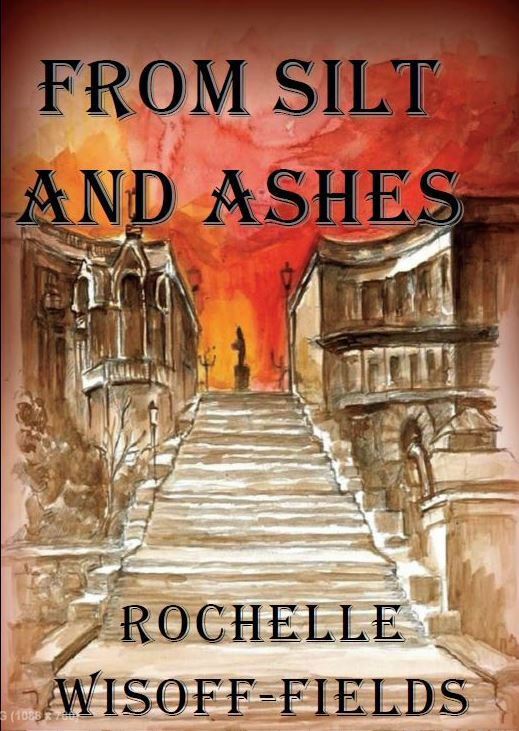 Congratulations, author Rochelle!! So thrilled for you. You look like a natural signing your books. Thanks for sharing the photos. Thank you, Amy. It was a lot of fun with some very precious moments. It was a lovely day, Laurie. Thank you. It’s my hope that there will be more book signings before the third book debuts. 😉 This is the beginning. Thank you for stopping by to share my happiness. Yay, amazing and well done 🙂 Looks like it was a great day! Thank you, Ali. 😀 It was indeed a great day. Well done, I’m sure you must have enjoyed your day. Great photos and love the hat. A well-deserved event, and clearly a special day. On this occasion, the photos speak for themselves! Congratulations. It was a great day…now to schedule more of them. Thank you for dropping by. CONGRATULATIONS! How truly wonderful! Love it! Thank you, Yolanda Renee. It was a special time. Happy to share it. Yes! You can officially add the title Author (though you were already, it is always nice to have it confirmed in such a big way!) Congrats, my friend, I could not be happier for you. A most deserved honour! They say every book needs a launch. This was a little delayed but it classifies. Thank you for the kudos and the support you’ve given all along the way. 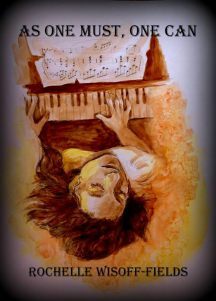 Congrats and may the memories of that very special day carry you forward when you’re feeling overwhelmed or swamped – hard word, dedication, time and effort spent, but following the dream held within your heart! Worth all of the effort – and truly – more than a beautiful accomplishment for the author you are! Thank you for dropping by and leaving such lovely comments. Congratulations! I am so very happy for you, Rochelle! By the way, I love that hat! The hat was a wonderful, had to have it, find. Thank you. Tarin’s coming was a very special part of my day. Thank you for coming by and commenting. There’s more hard work to come. 😉 Thank you. I would have hit the ‘love’ button, but WordPress doesn’t offer one. Thank you for such a sweet comment R. Todd. I can see how happy you were from the pics. What a wonderful day, and may there be many more! Thank you, RG. 😀 Glad you stopped by. 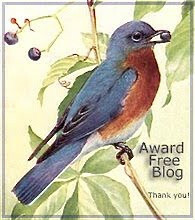 I just started blogging last week, and it is a pleasure that I came across your blog. It has inspired me to start my second article. Congratulations on the book signing – what a thrill for you. The photos are terrific – thanks for posting them. You look like you’re having a wonderful time. Many congratulations on your very special day. It looks as though you enjoyed every last minute of it. Jan looks so proud of you as we at FF are after all the hard work you have put in to get where you are now. Lift-off is a great headline. I’m so happy for you, Rochelle; congratulations and wishing you many continued successes! Marketing is hard, but something tells me you’re just the right person for it. One foot in front of the other. There are more hurdles to jump, I know. But this is the official launch. Thank you so much for stopping by. Wonderful and heart-warming to see you in your time of triumph! What a sweet, wonderful post, memory and woman. Congratulations. Fabulous! So happy for you, Rochelle. I’m not sure I’ve seen a photo of a prouder man than the last photo posted here. He is a supportive husband and, yeah, he’s pretty proud. 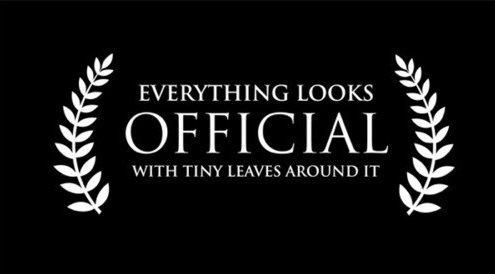 He has a Tiny reason to be.